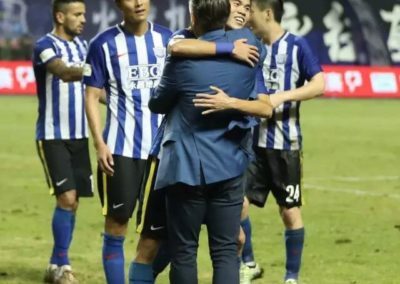 Heroic Come Back Against Dalian! 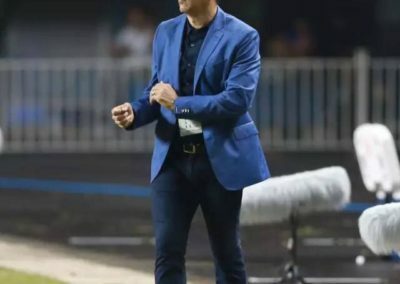 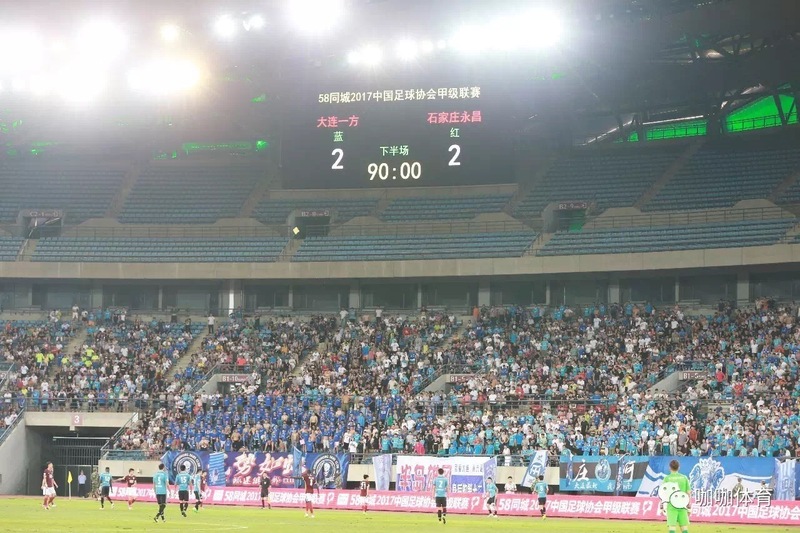 Shijiazhuang Ever Bright staged a heroic come back training 0-2 by scoring in the 73rd and 90th minute to conclude an exciting affair with the league leader, Dalian Yifang FC. 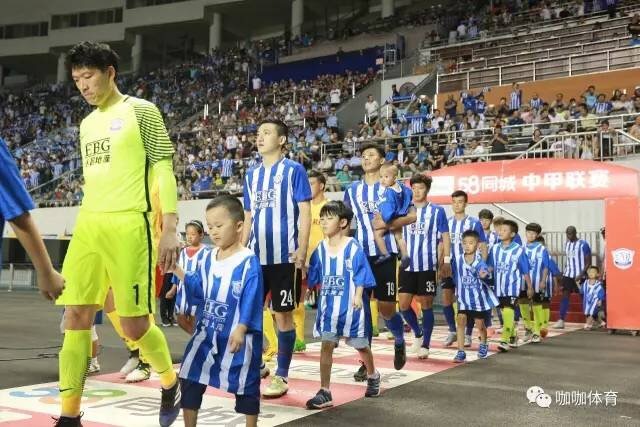 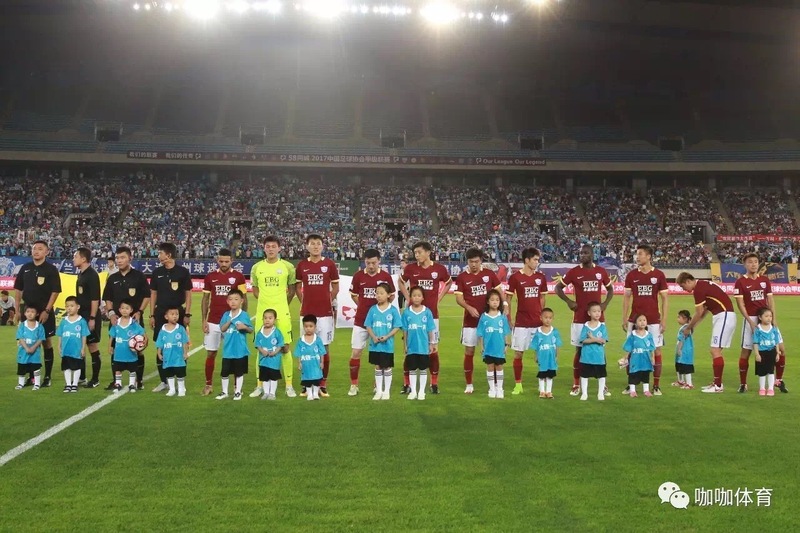 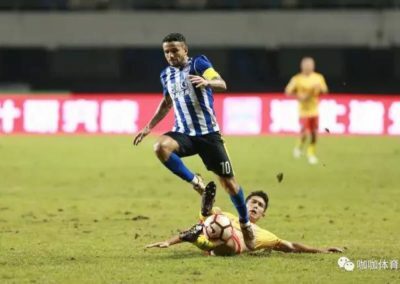 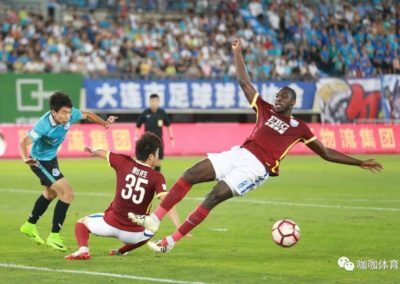 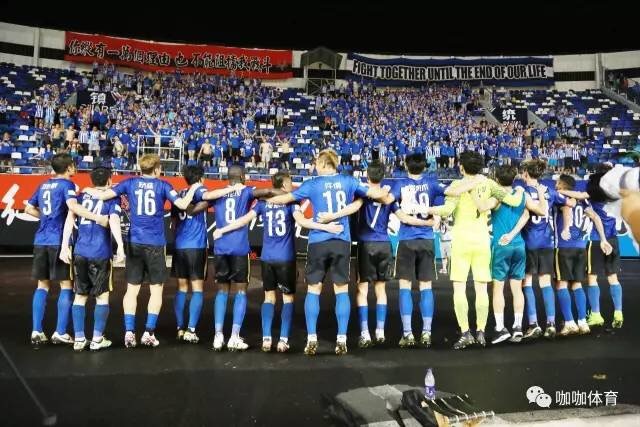 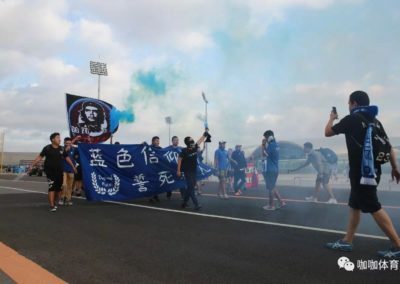 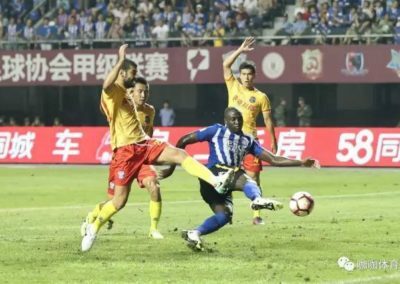 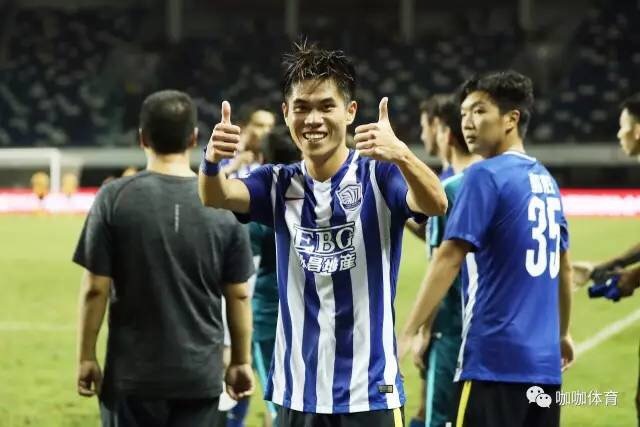 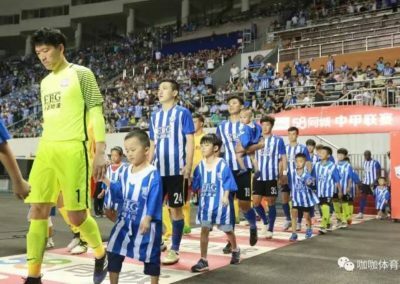 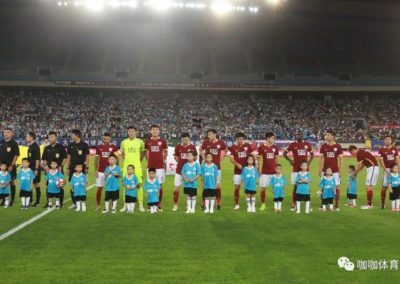 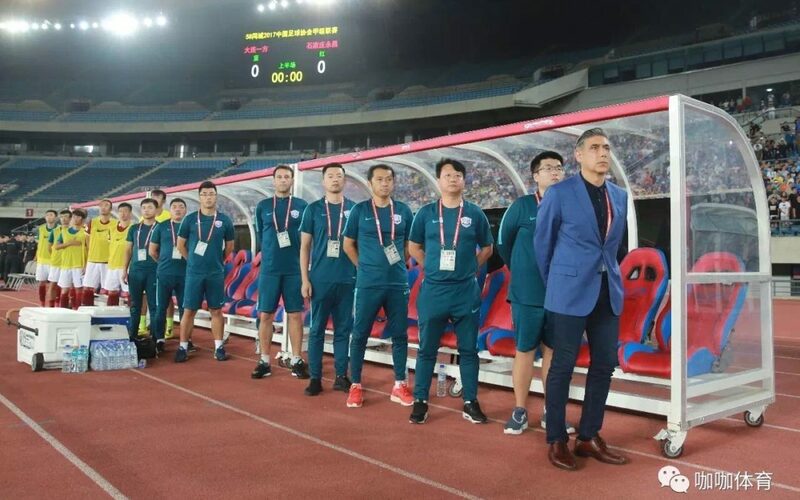 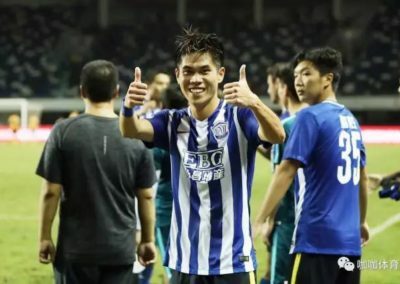 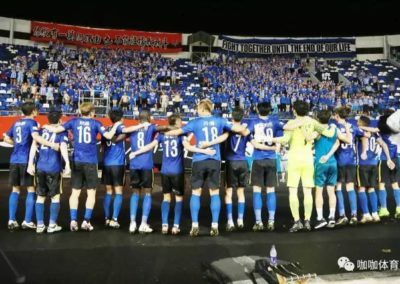 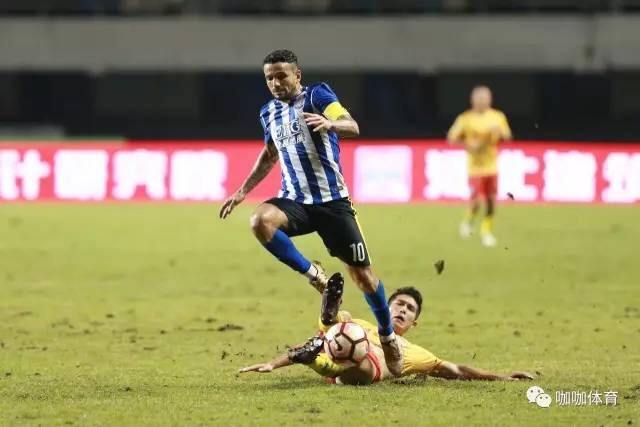 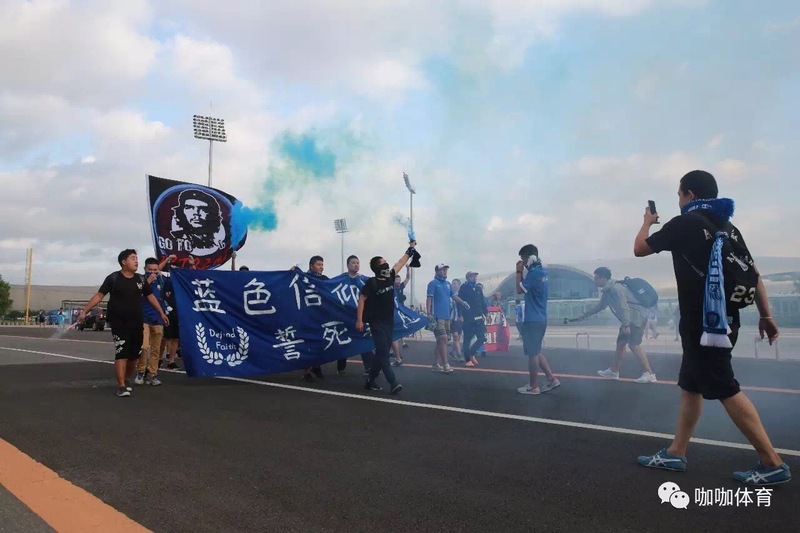 Shijiazhuang Ever Bright defeated Qingdao Huanghai 1-0 in an exciting affair cheered on by over 21,000 fans at Yutong International Sports Center. 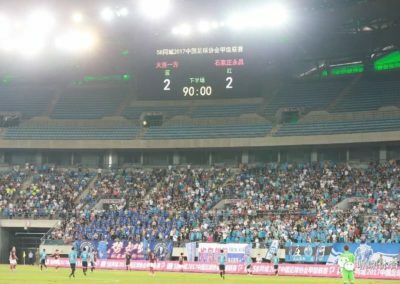 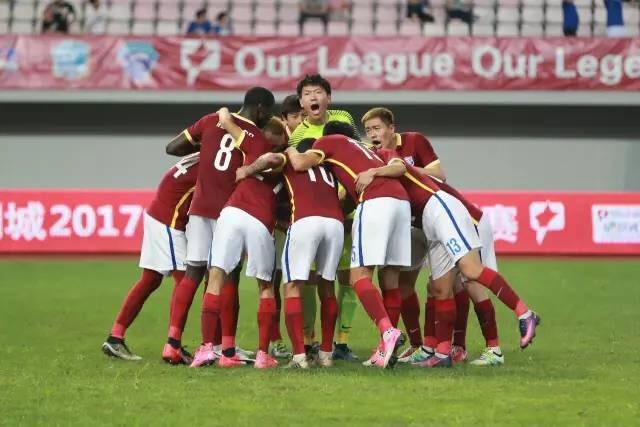 Shijiazhuang Ever Bright suffered a frustrating loss on the road against Zhejiang Yiteng 1-3. 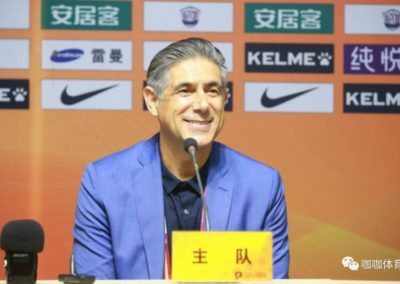 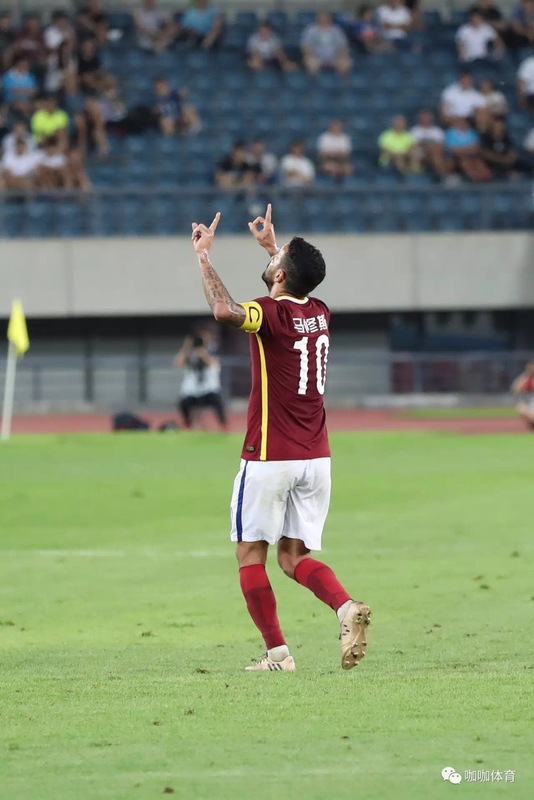 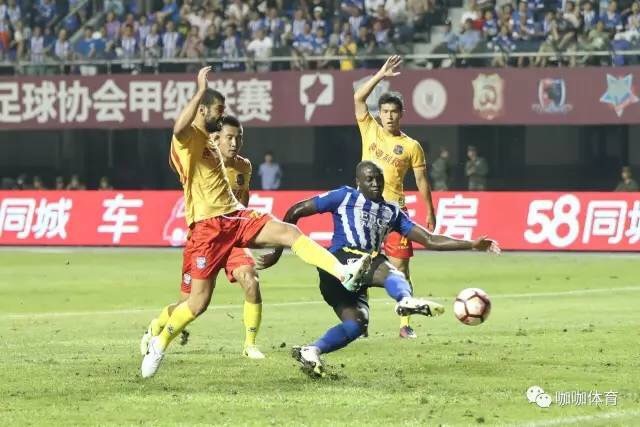 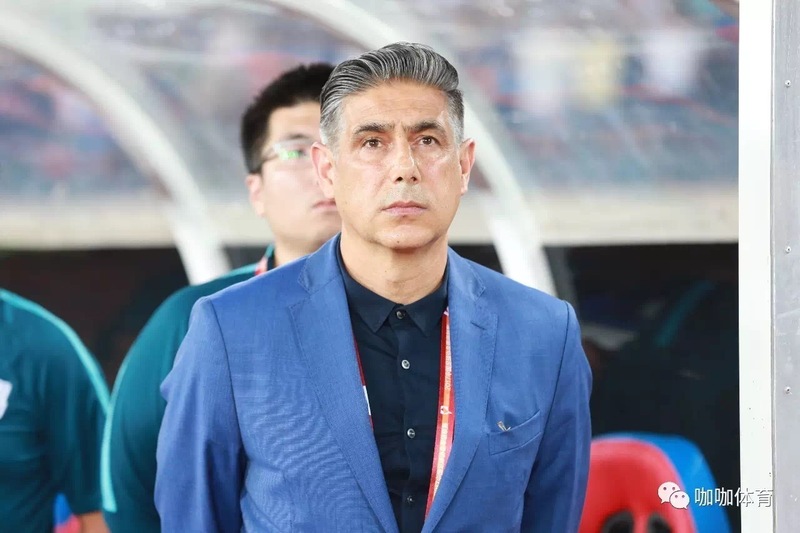 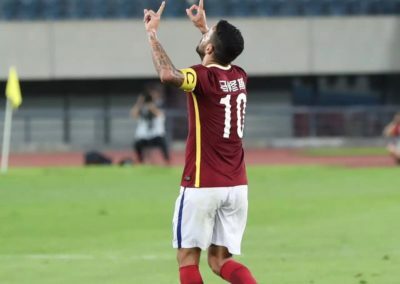 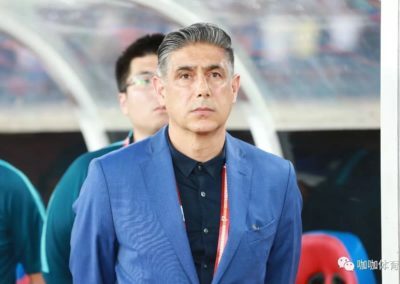 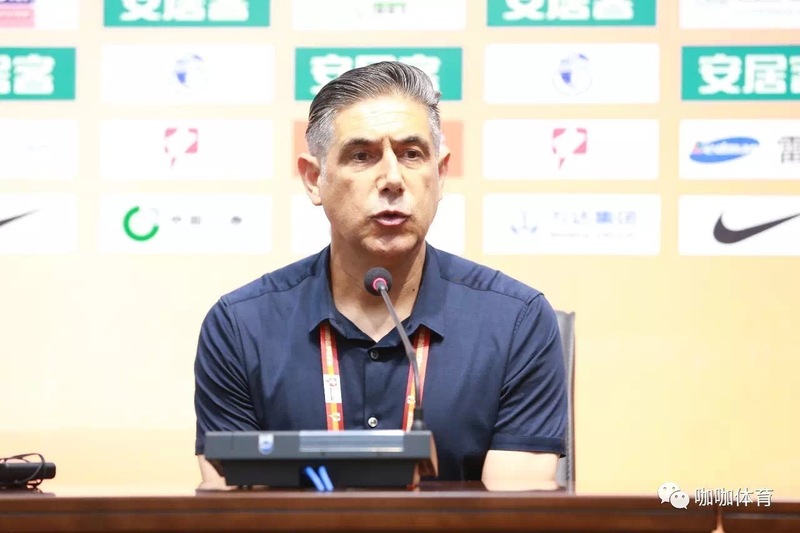 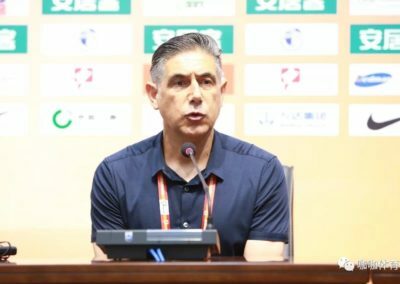 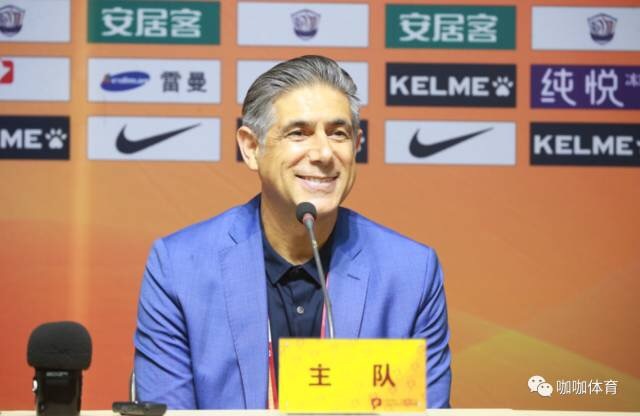 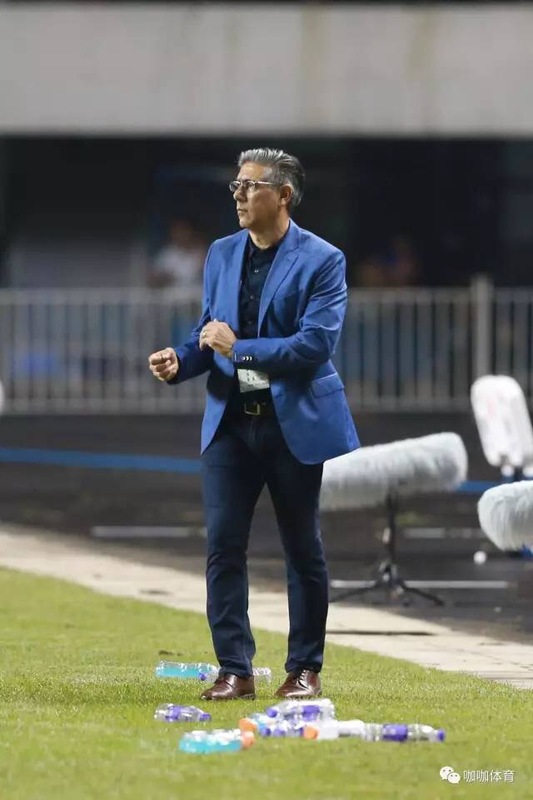 With temperatures soaring over 42 centegrade and humidity over 65%, Shijiazhuang produced a poor performance and suffered a heartbreaking loss. 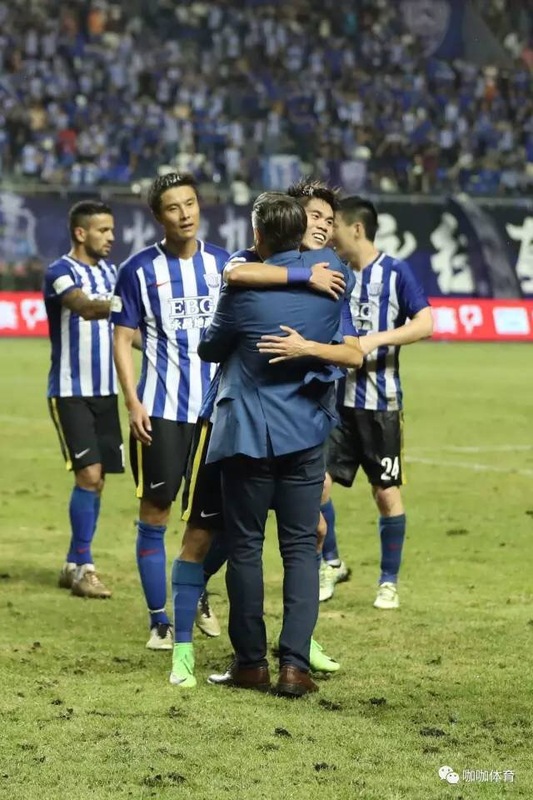 The defeat followed a an incredible 13 undefeated league fixtures and 6 consecutive victories breaking the old club record of 4.